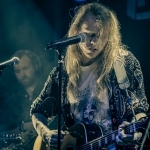 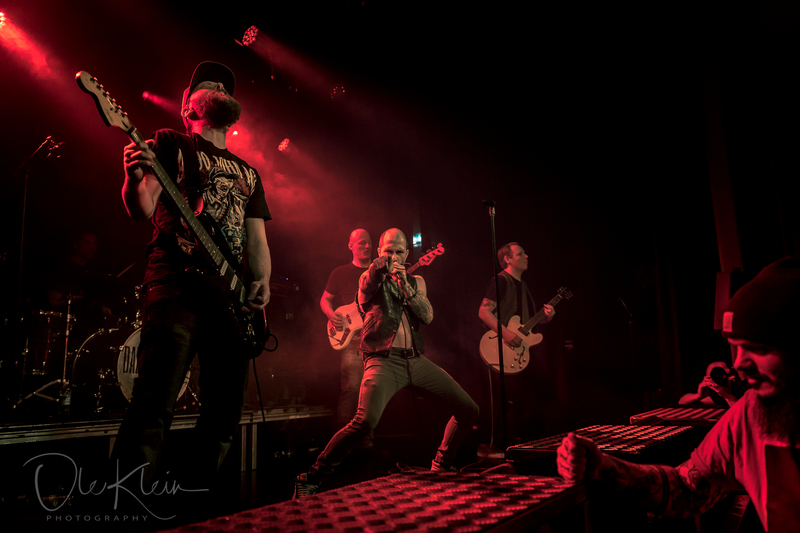 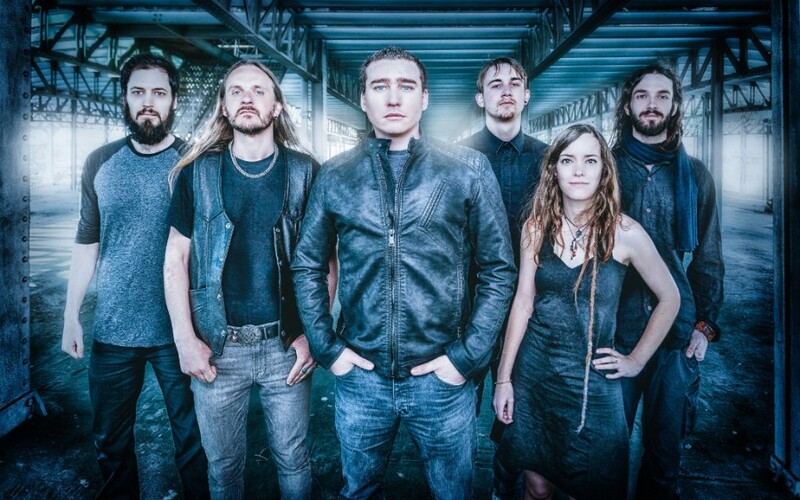 Ithilien Announce “Shaping The Soul” Release Party And Tour Dates! 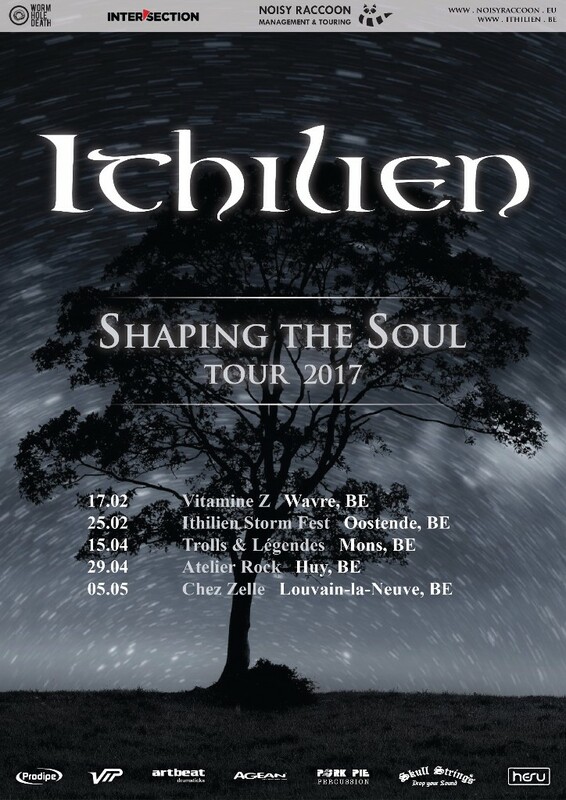 Ithilien announced a series of Belgian performances to present their forthcoming album “Shaping the Soul” which will be released on the 17th February worldwide via Wormholedeath/The Orchard and Aural Music! 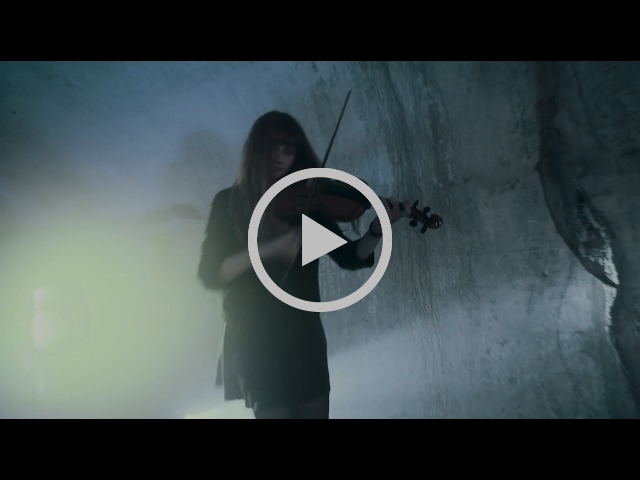 DDENT: watch new video ritual “Kohol” exclusively on Cvlt Nation!